We now live in a world where everything is possible because of technology. But along with that progress is the sad fact that we have neglected what our environment truly needs. In the process of improving our lifestyle, we have destroyed our environment. Everything that we do to Mother Nature returns back to us. For this reason, it is important that we instill in our hearts and minds that it is our responsibility to take care of our environment. Otherwise, we also run the risk of destroying ourselves. And the good thing is that there are actually a lot of simple and easy things to do that can greatly change the harm we do to the environment. Doing these little things can make a huge impact. Here are three easy things you can do to help the environment. A number of environmental issues, as well as a big factor in climate change, is food production. It contributes to about a quarter of global greenhouse gas emission. These gas emissions are due to the production of meat and dairy products because of the high demand. If you want to stop contributing to this factor, you can reduce your consumption of meat and dairy products. By moving away from a meat-based diet to a more plant-based one, you are lowering your impact on the environment. You also give your body a healthier option. The good thing today is that there are more vegetarian and vegan options in restaurants, cafes, and shops so you no longer have to worry about not finding a meat-free meal. Moreover, this move is more cost-effective and will definitely help you reduce your weekly grocery bills. Recycle your stuff or buy recycled products. There is a saying that is better to recreate than consume. With this in mind, you can lower your impact on the environment by reducing your consumption of products and by recycling what you currently have. For instance, when buying groceries, you can opt to refuse using plastic bags and use your own bag instead. If you don’t have one, you can recycle plastic wrappers and sew it to a grocery bag. If you don’t have the luxury of time, you can also buy sustainably by supporting local products that are made from recyclable items. You can find a lot of recycled products at https://www.customearthpromos.com. Doing this move makes you more conscious of what you buy. 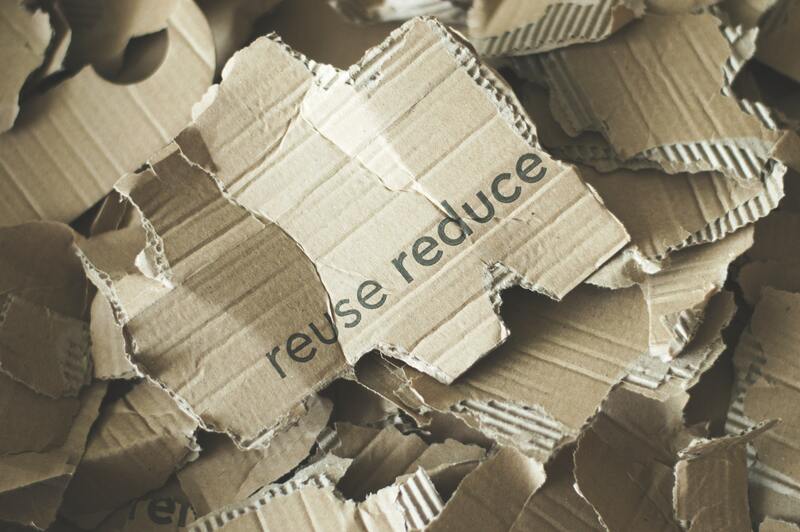 You save more money and at the same time you reduce waste and save the planet. Be informed about the current events in the world. Being sustainable is a learning process and in order to educate yourself continuously, you need to be up to date and informed about the happenings around you. Make sure to be observant of what is happening in your environment. You can also websites, news sites, blogs, or social media accounts dedicated to saving the environment. This way, you are always up to date with the recent events. Moreover, don’t forget to also share what you learned to other people.